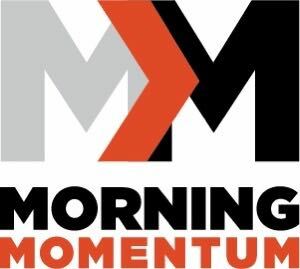 Welcome to Morning Momentum, our new DAILY vlog/devotional. Follow the link here to go to our YouTube channel to see our new and past episodes. Be sure to subscribe to stay up to date with each new video!